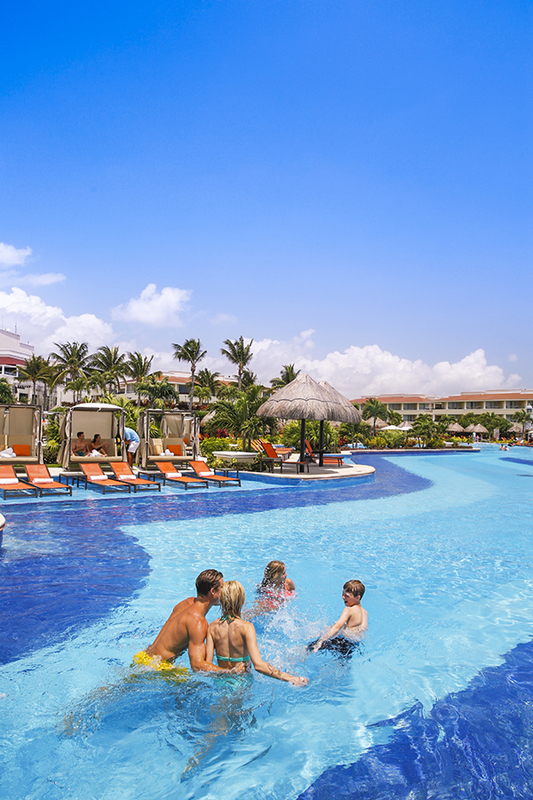 Get Even more out of paradise with resort Credit! Resort Credit is our way of saying our Palace is your Palace, and we want you to indulge. 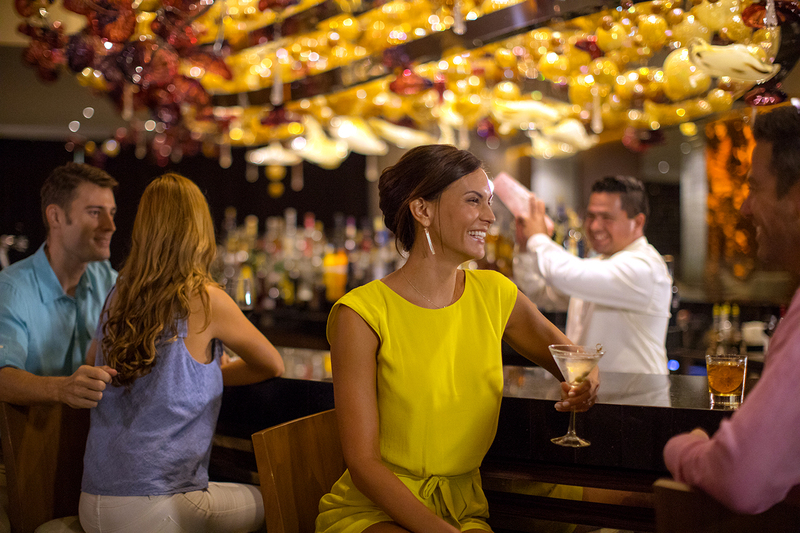 Please accept our gift of $1,500 USD Resort Credit, with a 5-8 night stay, to make the most of your stay. Resort Credit is almost like cash. Use it to pamper yourself at Awe Spa, swing your heart out on our Jack Nicklaus Signature Golf Course, take in the majestic natural wonders with exciting trips, enjoy the swim of a lifetime with dolphins, and much more! We'll give you a $1,500 USD Resort Credit that you can use for spa treatments, golf, tours and other above-the-ordinary experiences. 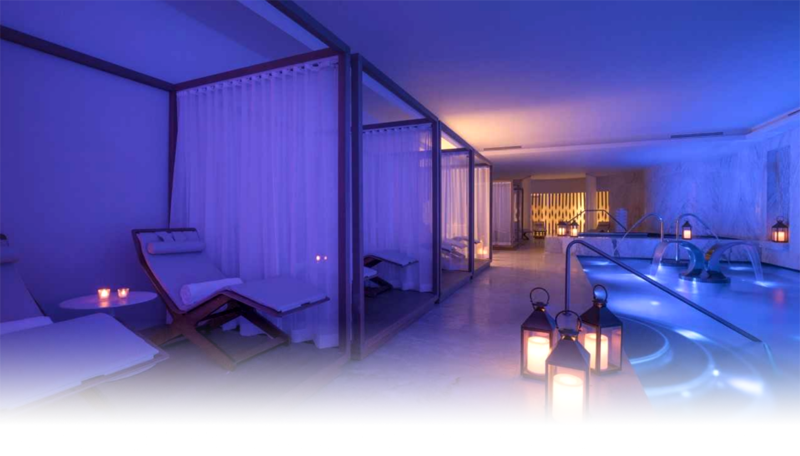 Immerse yourself in a variety of soothing and relaxing treatments, including massages, refreshing body wraps, exotic foot baths, and uplifting facials. This is not a reservation booking system. If you wish to reserve a tour or experience using Resort Credit, please reach out to vipvacationplanner@palaceresorts.com. Once you are on property, please visit the Palace Vacation Planner office for further instructions. 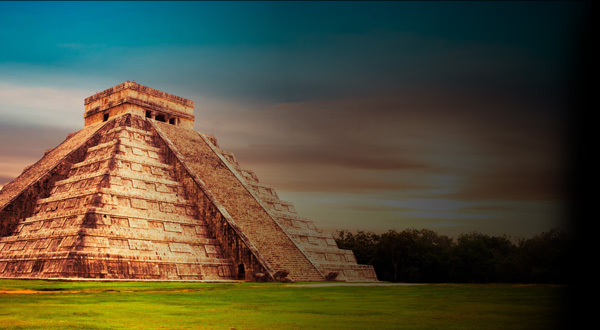 There are so many beautiful natural attractions, and fascinating cultural sites here in this part of Mexico. Take a boat tour of Cancun, go on a snorkeling adventure, explore ancient Mayan temples--even swim with Dolphins. Let our onsite experts help guide you to the tour that’s perfect for you. You may even be able to pay for it with Resort Credit. Moon Palace Cancun is aces for golf lovers. Rise to the challenge of our 27 hole Jack Nicklaus Signature golf course. Should you choose, you can use your entire Resort Credit to swing to your heart’s delight. Enjoy the useful and convenient amenities at Moon Palace Spa & Golf Club offers while you perfect your game. From air-conditioned snack bars, pro-shops, and spa facilities, to full service restaurants for you to enjoy after you’ve spent the day out at the driving range. You can also sign up for the Moon Palace Golf academy, so you can learn from the pros themselves. For more information, please visit a Palace Vacation Planner. *16% Service Fee must be paid on all products and services rendered with the Resort Credit. Swim with one dolphin - Participants must know how to swim - Minimum age: 7 years. Children 7 to 10 years old its mandatory to be accompanied by a paying adult - A 30-minute orientation - Approximately 30-minutes in the water with the dolphins - Not allowed for pregnant women - Use bio-degradable sunscreen to protect the fauna - Use of life vest is mandatory.